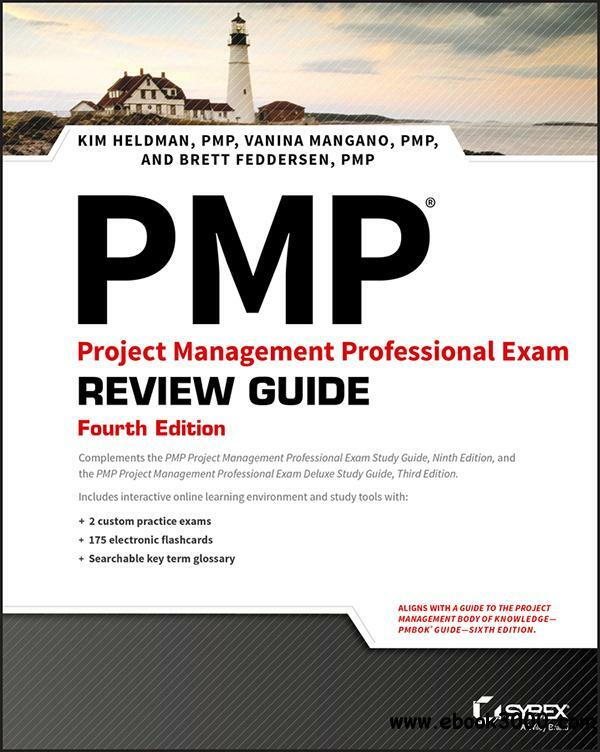 The PMP Project Management Professional Exam Review Guide, Fourth Edition, offers complete, concise review of essential project management concepts and practices. Covering 100% of the PMP exam objectives, this book helps you ensure your full preparation in advance of the big day. The PMP certification puts you in demand, and can be a major boost to your career. Regardless of your current level of experience, exam success lies in complete and thorough preparation; the PMP Project Management Professional Exam Review Guide, Fourth Edition, is your ultimate key to confidence and success.